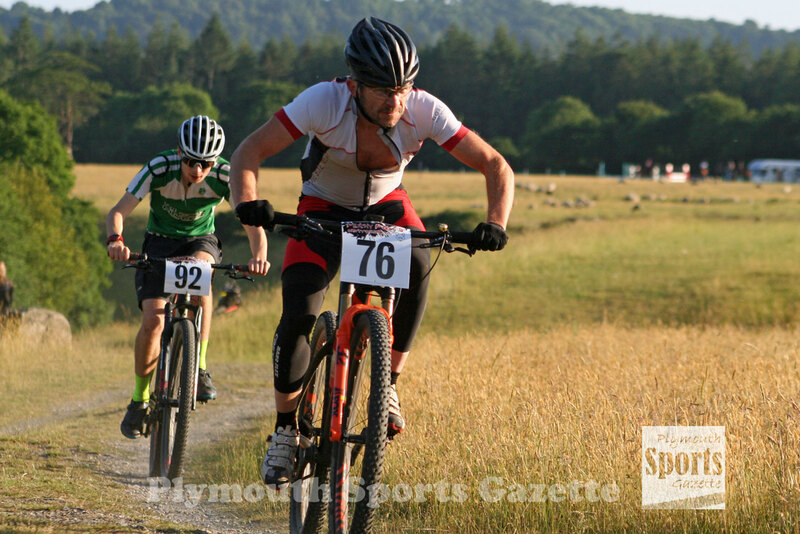 PILGRIM Flyers’ youth star Oli Allen enjoyed another good battle with veteran Derek Wilson in the second Pop-Up Summer Soggies Series at Newnham Park on Friday night. In the first event of the series in May, Allen had taken victory, but this month Wilson got his revenge in hot conditions and on a slightly different course. The pair changed places a number of times during the race before Wilson, who had set the early pace, eventually pulled away to win in a time of 59 minutes and six seconds. Allen, who won his age category, finished in 59:47 minutes, with Southfork Racing’s veteran Mike Tomlinson taking third in 1:00.05. Mark Byrne was fourth and first senior male in 1:00.59. 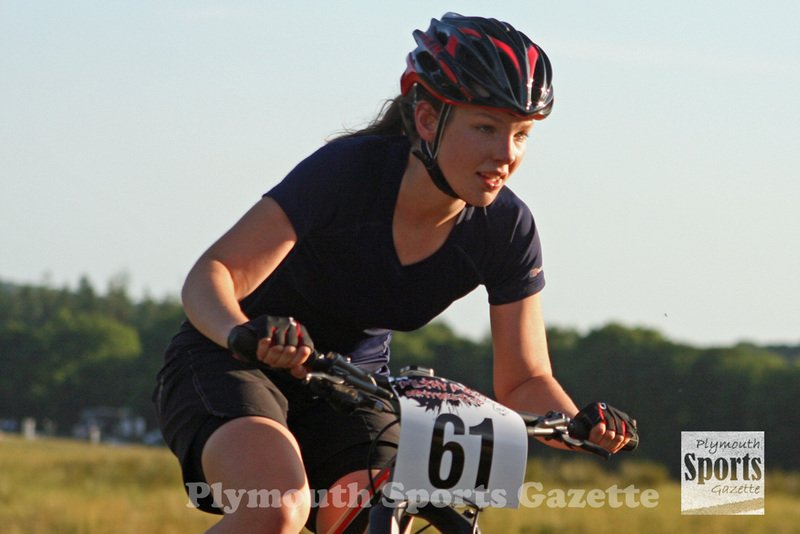 Pilgrim Flyers’ Helen Barron dominated the women’s race again, just like she had done in the first event of the series. She finished 10th overall and was well ahead of the other women. Second female was Fiona Barron. 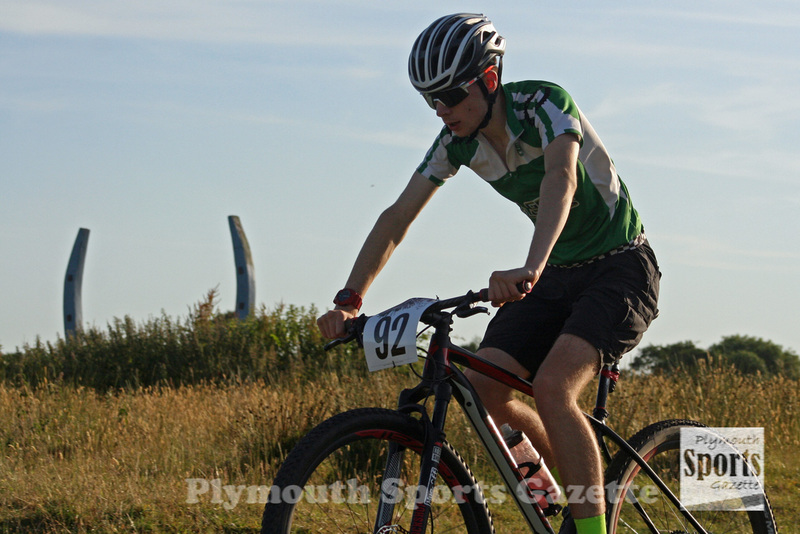 Taw Velo’s Ellen Garnsworthy was first juvenile female, with Tavistock Wheelers’ Leo White first juvenile male. 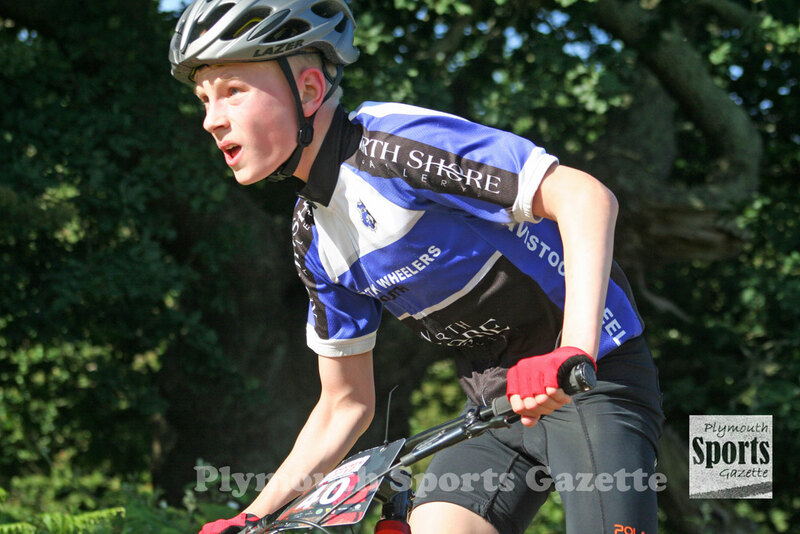 The under-12 race was won by fellow Tavistock rider Ewan Dix, with Pilgrim Flyers’ Harry Symes second and Taw Velo’s Louis Garnsworthy third. Pilgrim’s Grace Ward was first under-12 female. The under-10s races were won by Beau Smith and Ellie Campbell, with Ruben Byrne and Lottie Enyon taking victories in the under-eights category.